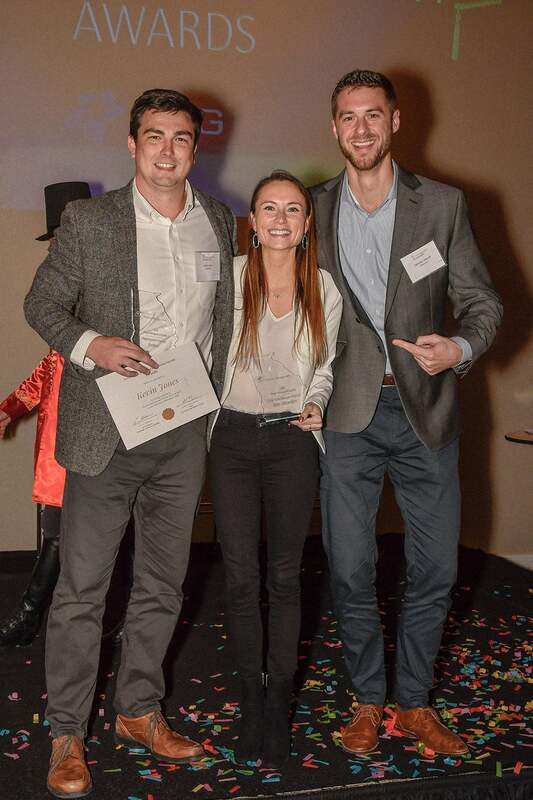 OneTrust won big at the 2018 Technology Association of Georgia (TAG) Product Management Awards with two award wins and one finalist recognition! 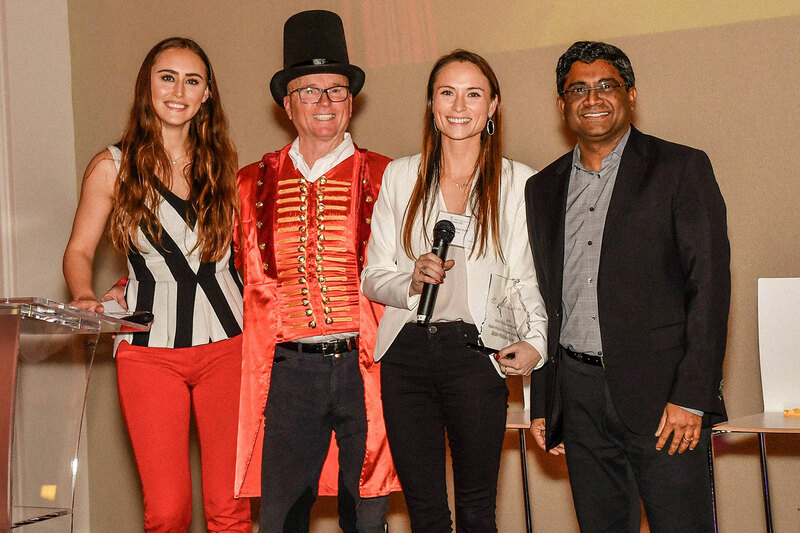 The 2018 TAG Product Management Awards celebrate outstanding work in the Product Management field. The awards honors a winner from the finalists in three categories: TAG Product Manager of the Year, TAG Rookie Product Manager of the Year and TAG Product Launch of the Year, and OneTrust was recognized in all three categories! 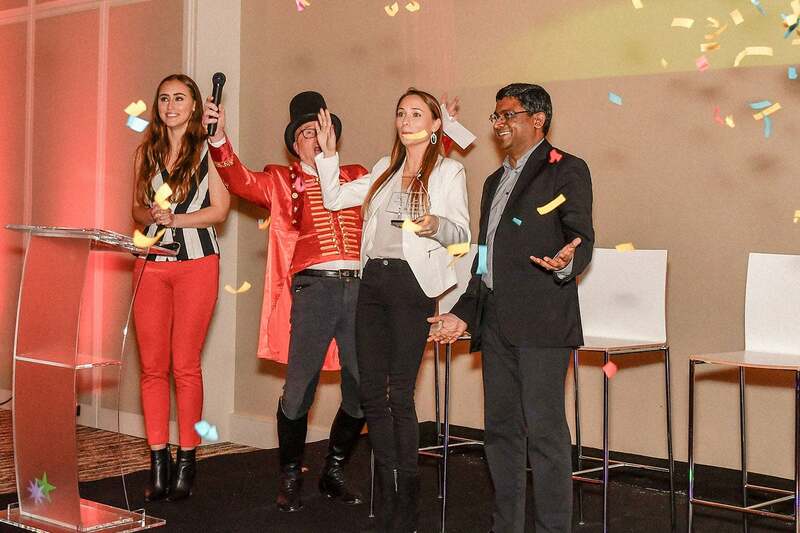 TAG Product Launch of the Year was awarded to OneTrust 4.0. The OneTrust 4.0 launch included two new modules to help manage incident and breach notifications and vendor risk. Other updates included automated lineage visuals for data mapping, consent optimization analytics, automated data subject requests and a new myOneTrust customer portal. OneTrust 4.0 is defining what it means to automate privacy processes in an era where privacy management requires a unique set of capabilities and tools that are purpose built to support the entirety of an organization. TAG Rookie Product Manager of the Year awarded to OneTrust Product Manager, Dylan Patton-Kuhl. Recognizing the industry’s need for a comprehensive and scalable Data Mapping Automation solution, OneTrust tapped Dylan to lead the initiative. Stepping into the role with little prior product management experience and early in her career, Dylan immediately tackle the challenges and complexities of data mapping in this new market. In the short time since Dylan started her role, the Data Mapping (DM) solution has become a breadwinning product and a cornerstone for many OneTrust customer’s privacy programs. TAG Product Manager of the Year finalist awarded to OneTrust Product Manager, Kevin Jones. Kevin manages OneTrust’s Core Services, Integrations Marketplace and Identity Scanning & Data Discovery. He not only conducted extensive market research for each product, but worked directly with potential OneTrust customers to build the software to meet their specific needs, and tweaked the solution to meet the broader needs of businesses across geographies, industries, use cases and sizes. Today, Kevin works regularly with customers to get their feedback and adjust the product roadmap accordingly. OneTrust’s Product Management team has earned over 27 awarded patents, and has made OneTrust the largest and fastest growing privacy management software platform on the market. Thanks to the success of the OneTrust 4.0 updates, Forrester Research’s Q4 2018 New Wave report said OneTrust is “leading the pack for vision and execution” in GDPR and Privacy Management Software. The report evaluated the 12 most significant providers in the category and ranked OneTrust as a leader with a “differentiated rating” (the highest possible denotation) in eight of 10 criteria, more than any other vendor evaluated. Thank you to TAG for the awards and congrats to the other winners and finalists! To see all of OneTrust’s awards and accolades, visit our awards page.